Åsa Tornberg RPT, Associate Professor. She got her BSc in physiotherapy in 1992, achieved a PhD degree in 2010 in Experimental Clinical Physiology and became an Associate Professor in Physiotherapy in 2015. Her PhD thesis was about physical exercise and assessment methods to evaluate aerobic capacity among type 2 diabetic patients. 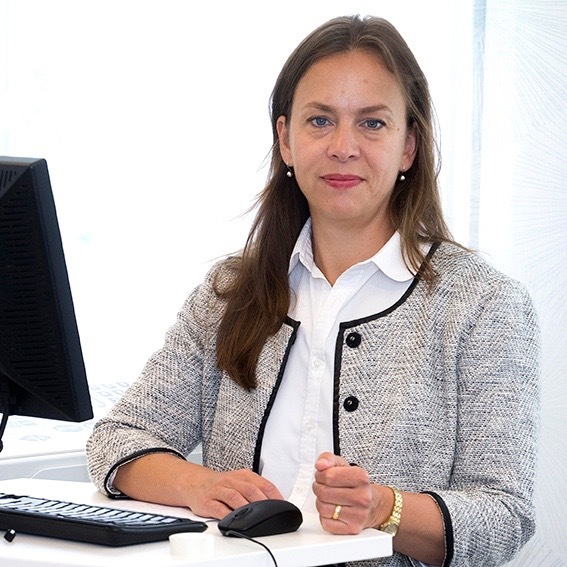 Åsa’s research is focused on how physical exercise, physical activity and nutrition influences health, and how physical exercise and physical activity can be used as medicine for different diseases. Åsa’s main areas of interest are exercise physiology and gene-environment interaction with focus on physical activity and nutrition. Within her research are also development and evaluation of different physiological assessment methods, which are being used to assess physical performance, among both patients and elite athletes included. Åsa has long experience of assessing exercise performance both in elite athletes and in individuals with metabolic and chronic diseases. She has also experience of planning, conducting and analysing clinical trials both among elite athletes and individual with metabolic and chronic diseases. She is collaborating with Genetic & Molecular Epidemiology Unit (GAME), Lunds University Diabetic Centre (LUDC), Danish Center for Strategic Research in Type 2 Diabetes (DD2), Malmö Sports Academy, Florida State University, USA and School of Health Sciences, University of KwaZulu-Natal, Durban, South Africa.